At a time when distressed farmers in the state are taking their own lives after falling into debt traps, a family of farmers at Talur in Mysuru taluk have been reaping rich dividends. Thanks to the cultivation and export of exotic crops, the families of Linganna and his two brothers have found new life in this endeavour, setting a perfect example for others to follow. MYSURU: At a time when distressed farmers in the state are taking their own lives after falling into debt traps, a family of farmers at Talur in Mysuru taluk have been reaping rich dividends. Thanks to the cultivation and export of exotic crops, the families of Linganna and his two brothers have found new life in this endeavour, setting a perfect example for others to follow. 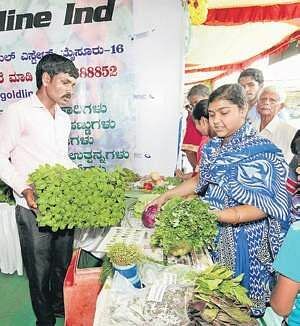 Now, they have ventured out of their farm and set up a makeshift stall — Videshi Tarakari Belegararu (growers of foreign vegetables) at the Raitha Dasara at JK Grounds in Mysuru to create awareness among fellow farmers. “Initially, we started with the cultivation of Lettuce Romaine, followed by Chinese cabbage on five guntas of land. The yield was good with 10 tonnes and so was the returns. Thus started the journey,” Kumaraswamy said. Yogesh, son of Mahadevappa (Linganna’s brother), said, “We have inspired no less than 20 farmers in and around our village and have decided to form an association of like-minded farmers to take the initiative forward”. Mysuru: In what may help in reviving the once popular white rajamudi variety of rice that enjoyed royal patronage, the prolonged efforts to obtain geographical indicator (GI) tag for the particular variety has finally got a push, with the authorities concerned recommending the crop grown in Mysuru, Mandya, Kodagu and Hassan for this. 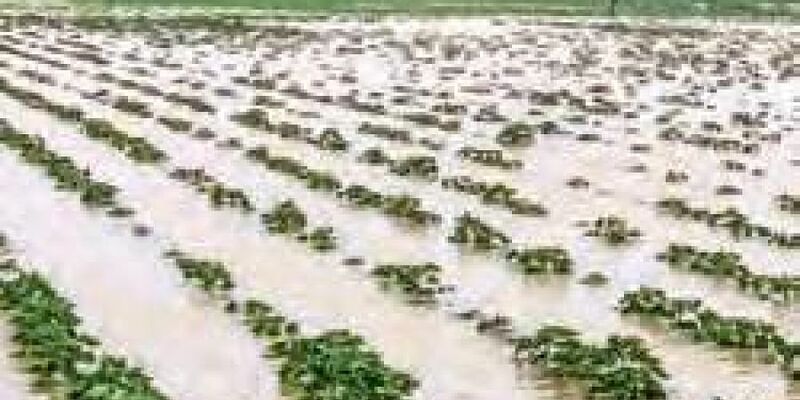 A 15-page document with scientific analysis has been recently sent for publication at ‘ORYZA’, a journal published by the National Rice Research Institute at Cuttack in Odisha. Dr M P Rajanna, a senior rice breeder at zonal agriculture research station (ZARS), VC Farm in Mandya, coming under the University of Agricultural Sciences (UAS), Bengaluru, said the first phase of the proposal to get the tag has been completed with the documents submitted for publication a month ago. “In the next stage, the final proposal will be submitted along with the publication (as the paper is yet to be published) to Protection of Plant Varieties and Farmers Rights Authority in New Delhi, the only authority to decide on the tag for both agricultural and horticultural produces,” he said.